Not everyone, but many users have to face some critical problems in WhatsApp, which is related to installing, updating, sending messages, and downloading media. Here, I’m going to fix all those WhatsApp Errors which usually continue on Android and iOS devices. I saw many people who reinstall their WhatsApp application to fix errors, but uninstalling and restoring the app is not a good idea. If you are facing any errors whose solution is not available on this page, you can read the official FAQ, or contact with help from WhatsApp> Settings> Help> Contact us. 1. Waiting for this message. This may take a while. This message comes from the end-to-end encryption feature in WhatsApp. If the people you are chatting with are offline, and WhatsApp cannot encrypts the message, you will not be able to see the messages on your phone until the sender returns online. The easiest way to fix this problem is to call or text the sender and tell him to check his internet connectivity and open the WhatsApp app again. 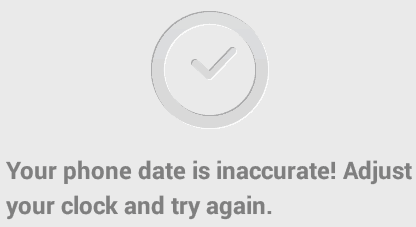 This usually happens when Internet connectivity is very poor or temporarily not available in your device. Check if your cellular data or Wi-Fi is working with other apps and browsers. Connect your device to a different Wi-Fi network to diagnose the problem. If you do not receive a WhatsApp verification SMS on your mobile phone, that means that the problem is with your mobile network. 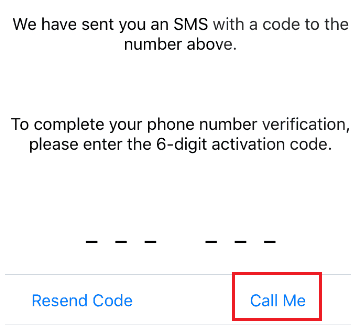 You can resolve this issue by clicking on the ‘Call me’ button on the WhatsApp verification screen. If you do not even get the call, make sure that the incoming facility is available on your mobile number. If you are not able to send and receive messages from all contacts, then that means something is wrong with your internet connection. If you are not able to send and receive messages of specific contacts, it means that you are blocked from the contact, or you have blocked the contact. First of all, make sure you allow WhatsApp to access your contacts. In Android 6.0 and above, go to Settings> Apps> Whatsapp> Permissions> Contacts, in iPhone, go to Settings> Privacy> Contacts> Whatsapp. If this is not working, try refreshing your contact list using the ‘Refresh’ button. There are several reasons for what the instant messenger temporarily prohibits. Wait 72 hours for your account to be banned. In Android, when an app stops or crashes, you’ll see an error message, ‘Unfortunately, <App Name> has stopped’. This is not a problem of WhatsApp. Read about how to fix ‘Unfortunately the app turned stopped’ in Android. 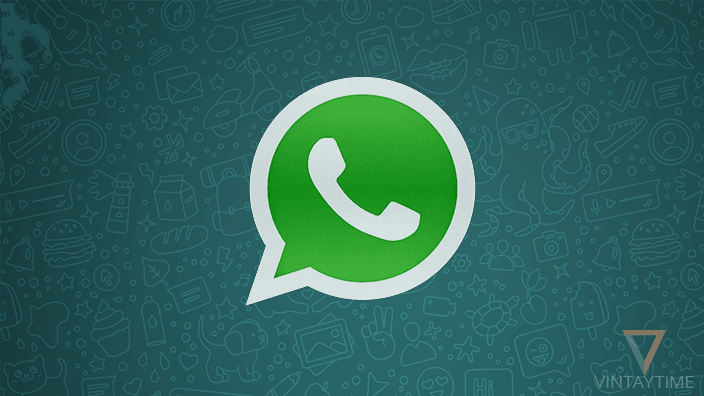 When you receive a media file in WhatsApp, it will be stored on your device. 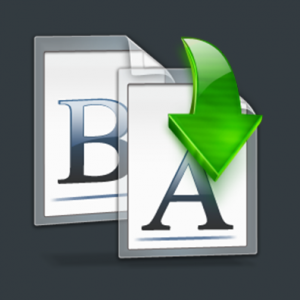 This means that the media file will also be visible in the gallery app and file manager. If you delete the media file through any app, then the media file gets blurred in the WhatsApp conservation and you are not unable to read the image. The only solution is to ask your contact to send the media file again. When it says that “Your phone date is inaccurate! Adjust your clock and try again.” This means that your phone’s date settings are incorrect, click the adjustment date, select the correct time zone, disable automatic date and time and manually set time. If this is not working, then reinstall or update your application. In Android, when you install an app out of Google Play, it’s likely you’ll get an ‘App not installed’ error message. This is because the app is not compatible with your device. Install the app (or WhatsApp) from Google Play to fix the problem. You can not send movies or any larger videos in WhatsApp because there is a limit in sending larger files. If you are unable to download media files, make sure you have enough space in your device storage, clear old photos and videos that you have received in the app, navigate to Whatsapp> Settings> Data and storage usage> Storage usage> select a contact> Manage messages and clear media files. First of all, make sure your internet connectivity is OK or not, then make sure that you are not using any task killer app on your device. Finally, check that your phone performance is not slow. There was an error in Android 4.4, when you install WhatsApp from Google Play. 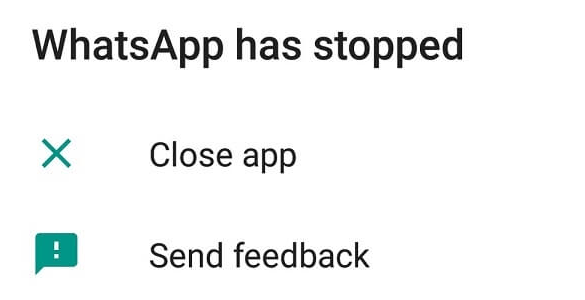 To fix this problem, just go to ‘android/data/com.whatsapp’ using a file manager and remove the folder, reinstall the WhatsApp app from Google Play or using the APK. This means that there is no room in internal storage for the operation of WhatsApp. 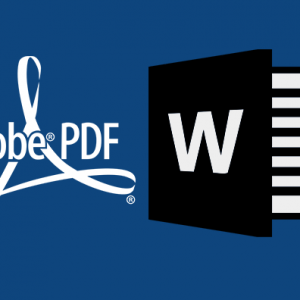 Please delete large media files (for example, videos, movies, etc.) from your device, or move it to your computer. In Android, clear the device cache from Settings> Storage> Internal Storage> Cached Data to free up space. Fix that problem by updating your Google Photos app from Google play.